We continue activities of the international platform for scenography research and practice EMERGENCE by participation of eight scenography students of the Art Academy of Latvia in creative workshops in Cyprus and UK. 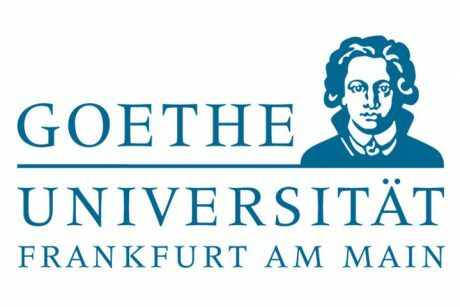 A new master’s programme is currently being offered within the scope of a partnership between five European universities. It is aimed at students who are interested in working in international and intercultural contexts such as festivals, co-productions, exchange programmes and collaborations. 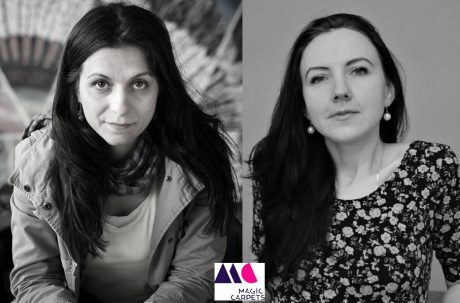 Anthropologist, documentary photographer Odeta Catana and theatre and film director Marta Elīna Martinsone will join the residencies with local communities in Riga, Cēsis and Slon. 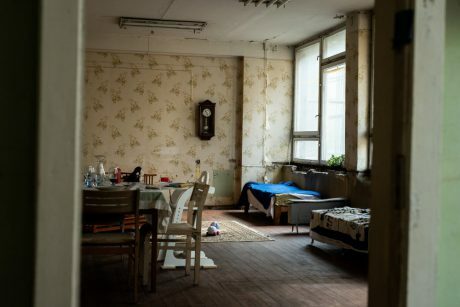 Short insight in the residencies of both artists in Riga during the summer of 2018 and their work presentation at Homo Novus festival. Latvian artists Krista and Reinis Dzudzilo and students of the Department of Stage Design at the Art Academy of Latvia bring new work to the Prague Quadrennial of Performance Design and Space.